Are you considering Selling or Buying a home in the Greater Charlotte Area? We at the Come Home Team have been blessed with the gift of service. Service to our clients. Service that keeps them safe and comfortable during a sometimes stressful and always exciting time of life. Service that often ends in dreams coming true. What we do is important because it is important to the people we serve. The way we service is by staying educated, communicating clearly, working hard and living by our core values of honesty, integrity and dedication. This is what distinguishes us in the real estate field. 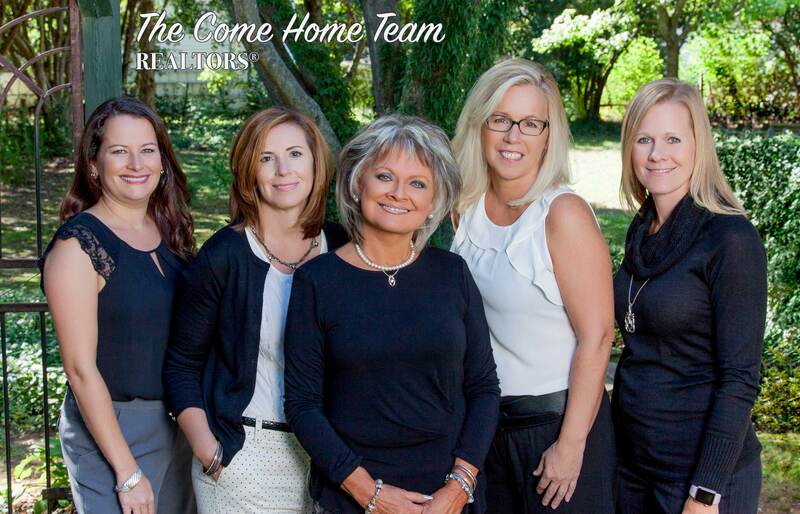 The Come Home Team is established and successful throughout and beyond the Charlotte area. From Mooresville to Rock Hill and all of the neighborhoods in-between, we can sell your house or find you one. This is what we do! Over our 47 years of experience we have discovered some excellent resources and are providing them to you here at ComeHomeCarolina.com. Search for your ideal home and see current listings with detailed descriptions and photos. Use the mortgage calculators to get an estimate of your qualifications or payments. But to get the full extent of our extensive experience, please contact us and let us make your real estate transaction an enjoyable and stress-free one.